The face of Human Resources within business has changed dramatically in the past ten years. 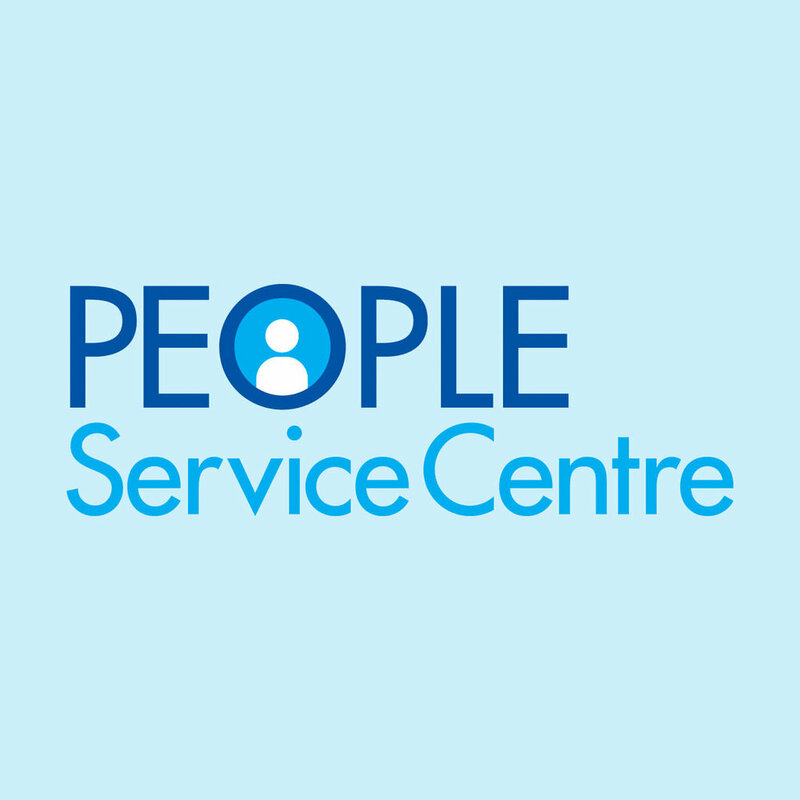 Today's modern HR professionals are more strategic than ever, always looking to align with the overall business goals and provide a service to their client base, the people within the organisation. Delphi Technologies are no exception to this with a forward thinking HR department, always looking to improve services and deliver above and beyond to meet the business goals. In short, HR is defined by both the strategic value it offers and the services it provides to the business. Protect the business - by ensuring that they are legally compliant and consistent across the organisation. Free managers from administrative and HR tasks, so that they can focus on their fields of expertise. 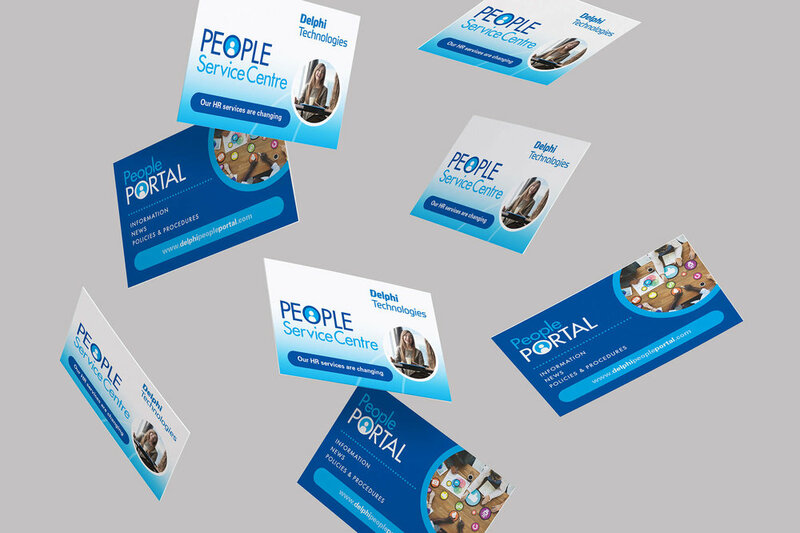 Create Onsight worked with Delphi Technologies to come up with a consistent, clear and dynamic brand to inform people within the business of how the new department operates. 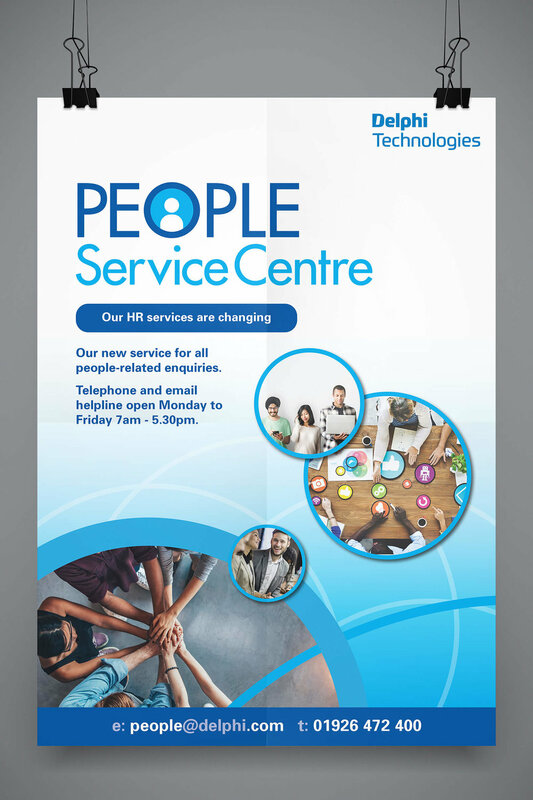 The brand was rolled out across multiple sites within the UK and across various platforms from, eshots and internal on screen communications to posters, banners stands, information cards and table top cards. 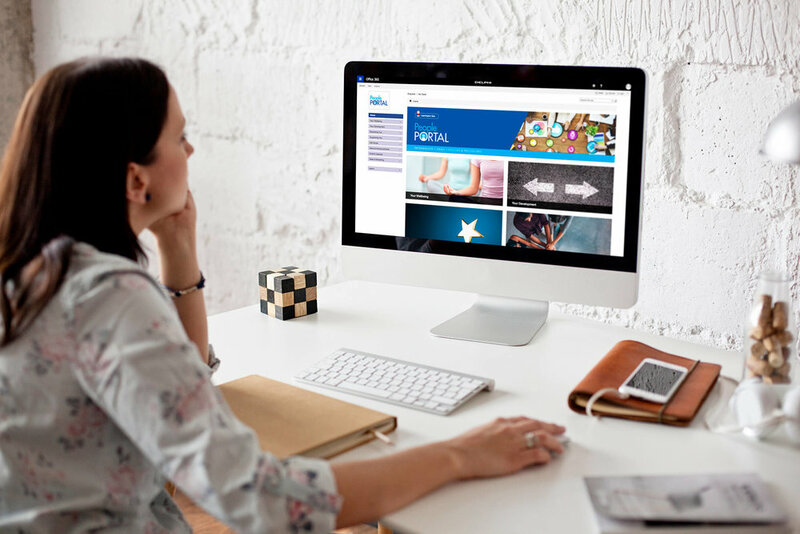 A major part of the work involved the design, build and implementation of an internal HR Portal where colleagues can access information ranging from policies and procedure to companywide events. 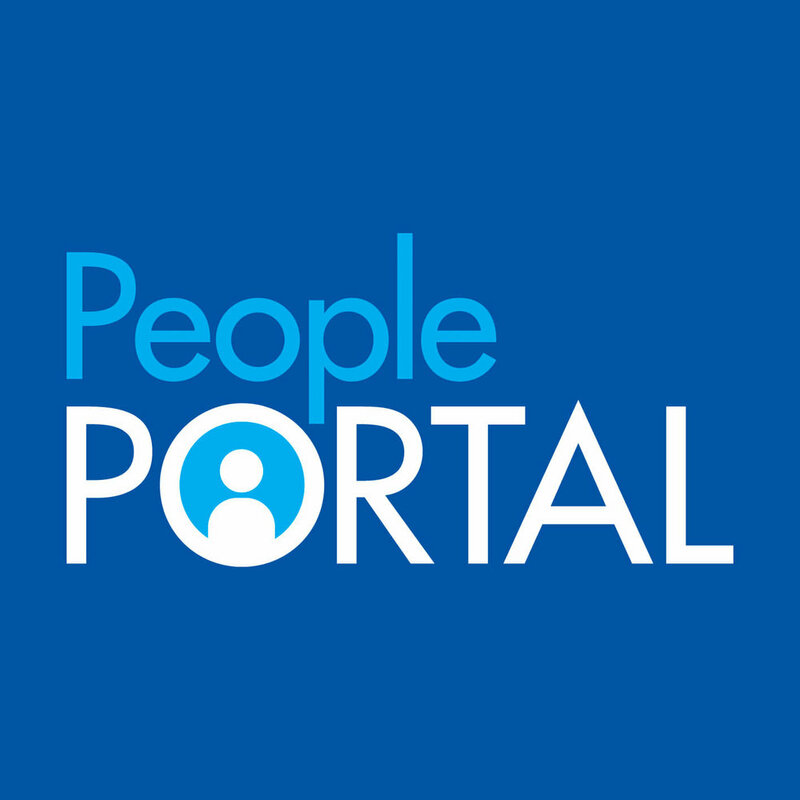 What is the People Portal? The Delphi People Portal is a one-stop-shop for Delphi employees and staff to access policies, documentation and HR based content. 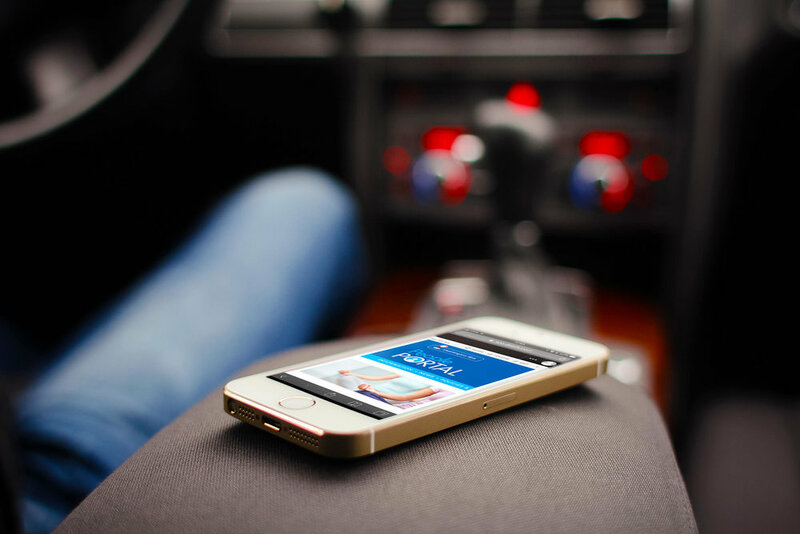 The system is fully responsive meaning it is accessible via desktop, tablet and mobile devices both on and off site. 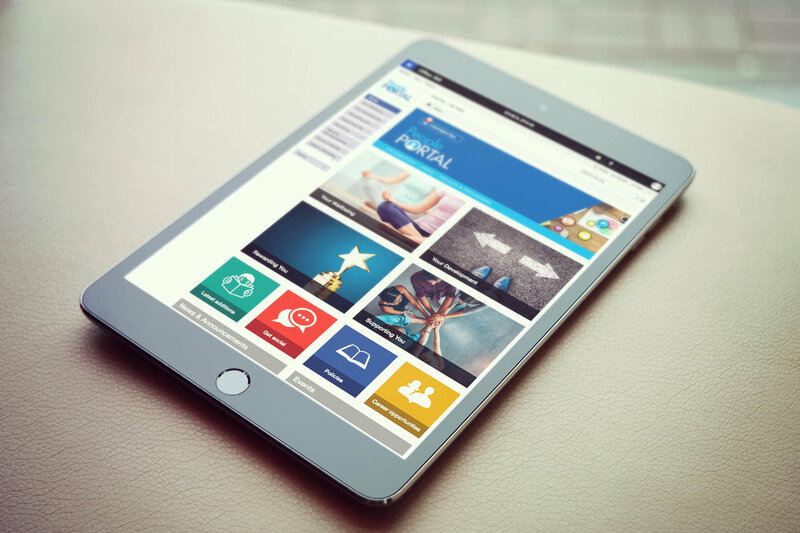 The People Portal was designed and built by Create Onsight within SharePoint 365 which means access for users on smart phones and pads from anywhere.